If you enjoy free woodworking plans, you will love FreeWW.com. Free is our first name! Get inspired by all the endless possibilities of furniture plans and other wood projects to build, for both indoors and outdoors. 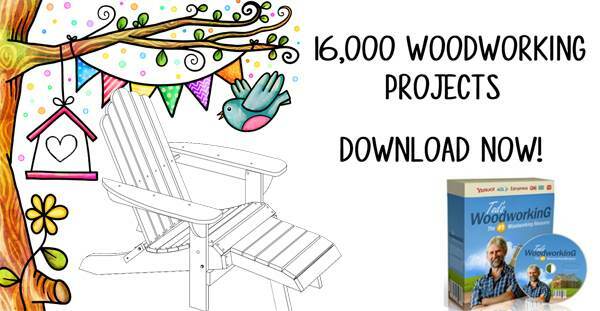 Photos are included in over 200 categories of woodworking plans with 1000's of furniture plans and projects listed. These projects are perfect for woodworkers of all skill levels. Huge A to Z listing of thousands of free woodworking plans. Build beds and bedroom furniture, including baby furniture and more. Plans for dining furniture, kitchen cabinets, doo-dads, islands. Desks, computer desks, desk accessories and more. Projects from garages to garage shelves, workbenches and much more. Hundreds of indoor and outdoor projects for kids, furniture and toys. Free plans for tables, shelves, benches, bookcases, chairs and a lot more. Build for outdoors - sheds, arbors, seating, planters, pergolas & more. Christmas crafts, clocks, mirrors, ottomans, more. Each how-to free woodworking plan listed has a photo referencing the project. So you can use this website as a catalog and quickly browse through a category to find exactly what you want. You will also find a link to purchase plans for each woodworking category in case you decide to buy one of our high quality plans. Many of them are downloadable and some are mail-order, but you will find tons of great project patterns for purchase. The free woodworking plans are sometimes very straightforward and easy, and sometimes only for someone with a high level of woodworking artistry. When you find something you'd like to build, print out the free project and instructions while they are still available. Make a point of checking the material lists before buying your building materials for accuracy. 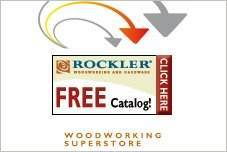 Whether you are new to woodworking or a seasoned pro looking for free woodworking plans, you've come to the right place. There are many for the beginner and for all types of furniture. Literally thousands of building projects and scroll saw patterns are included. Free, we've got it! Use the menu at the top of the page to access each plan category or browse the alphabetical listing of free woodworking plans. Print or save your favorites to build now or later. So many ideas are included in this website, just waiting for you to build memories with inexpensive wood projects. You will find a variety including outdoor projects, furniture plans, household accessories, craft fair items and workshop furnishings. There is also a host of projects suitable for a beginner. Build one of these great projects this weekend!